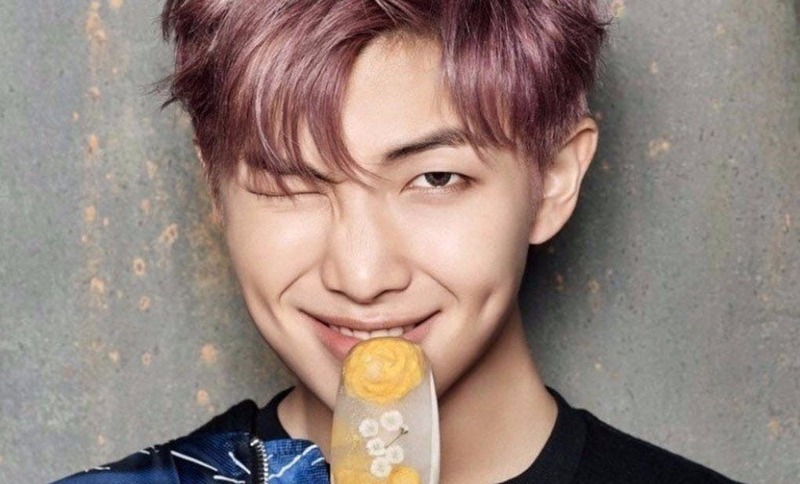 Namjoon, aka Rap Monster, the leader of the K-pop boyband BTS have undergone surgery for septal deviation according to reports. Webmd.com describes deviated septum as a condition in which the nasal septum — the bone and cartilage that divide the nasal cavity of the nose in half — is significantly off center, or crooked, making breathing difficult because of the imbalance of the breathing passages. 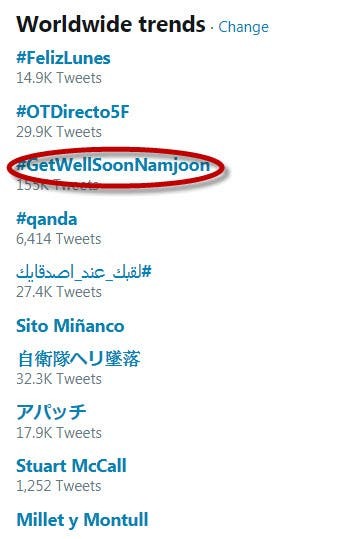 Insiders said the surgery was successful and that RM will be taking a break from the group’s gigs and activities while he’s in the healing process.